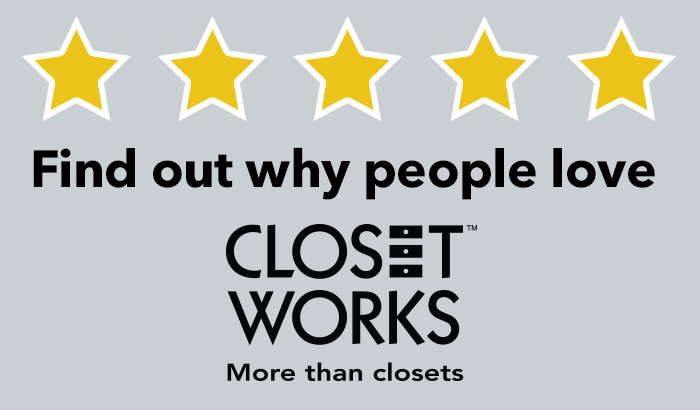 The designers at Closet Works are specialists in garage storage systems, and we proudly serve Naperville and the 60564 area. 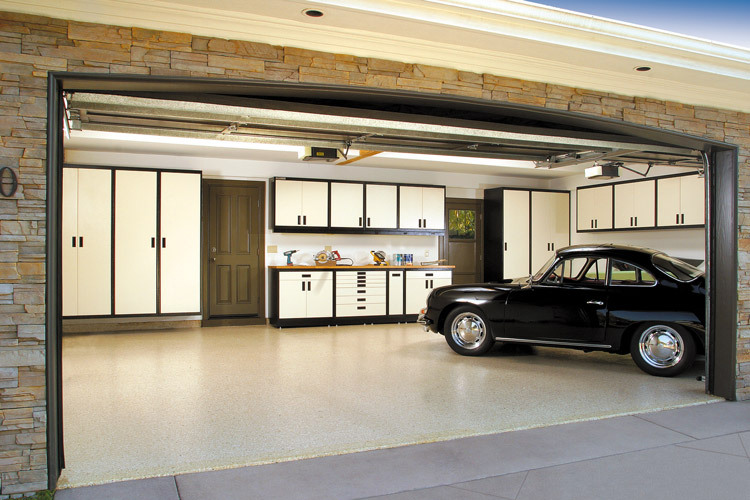 Let us help you optimize your space with new, custom garage storage systems today! 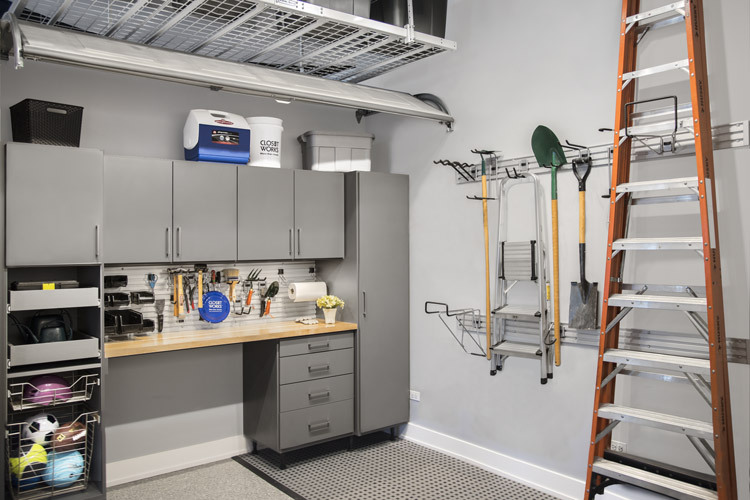 A custom garage storage system in your home in Naperville is a practical solution for all of your organizational needs, whether it's being able to grab your bike in a flash, having a relaxing workshop, or simply knowing where everything is at all times. 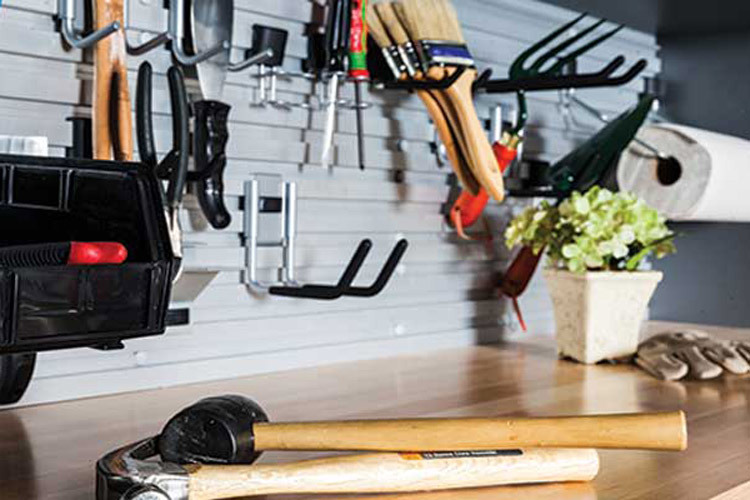 Muddle no more with a custom garage storage system from Closet Works! Designers at Closet Works are experienced in helping homeowners in the 60564 area with space management and creating garage storage systems that work for you. We are specialists in Naperville garage solutions and proudly serve the Chicago area.